Superb, Suberb, Superb. Great service at the bar from Andrea !!! Food to die for. The course is a great test of golf that rewards long straight hitting. Greens were in great condition when we played, fast, real fast, we reckoned around 9 on a stimpometer. Forget what you think you know about Italian golf and play here at least once if you get the chance. We found it a little snobby at first but when the guys get to know you, you realise its only reserved italian charm !!!! Well worth a visit, and great value too. Golfing Nirvana !!! 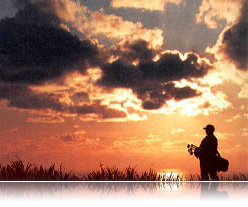 !This course has everthing required for an incredible golfing experience. Make no mistake,it may look short when compared to other courses, but this is a tough test off the blue tees, requiring accuracy and length off the tee if one is to score well. Every hole was a challenge, with both the fairways and the greens cut to perfection. The beauty of the surrounding hills with their olive trees and vineyards did us no harm either. The people that own/run this course care about this property, attention to detail is everywhere. A quaint clubhouse,good food and great service from all the staff have made this Italian Gem number one on my courses to play again list. 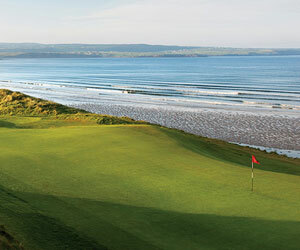 Looks great, My son and I are keen golfers, can you recommend a place to stay. week incl. halfboard and golf. wor möchten gerne eine Startzeit am Montag 14.März um ca. 13 00 Uhr reservieren.